Are There Reds Under The Bed At Alameda City Hall? Thanks to the wonderful support and activism of our friends and subscribers, who took time out to contact the Mayor of Alameda in protest at the planned raising in that city of China’s flag on October 1 we were interested to note that yesterday a response was issued by Alexander Nguyen the Assistant City Manager. In his email Alex was very clear in claiming that the event was “not a formal City Hall event” and that it was “sponsored by our local Sister City Association….,”. So no connection then with the city authorities? 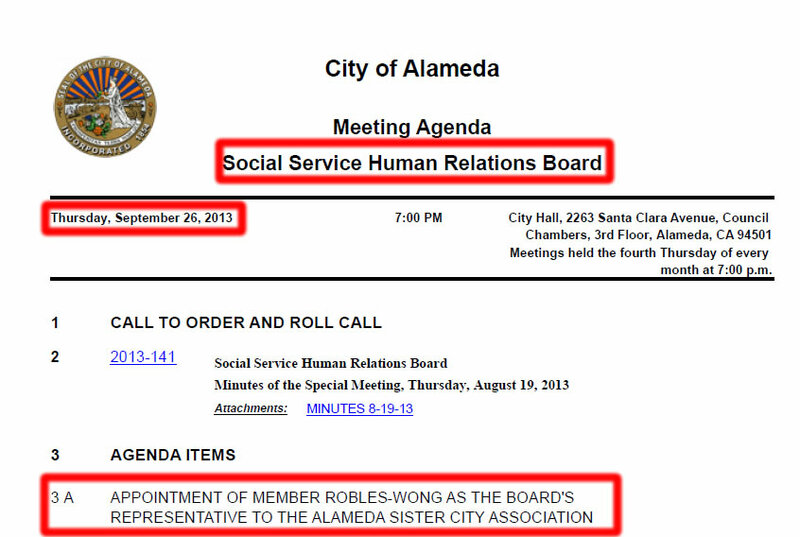 Well the same day this claim was made, at 7.pm during a meeting of Alemada’s Social Service Human Relations Board, a Mr Robles Wong was appointed as a representative of City Hall to guess which body? You got it the Sister City Association! The very organization which Mr Nguyen was at pains to assert was sponsoring the ‘private’ flag raising event. Hmmm! The fingerprints of Alameda’s civic authority seem to be all over this, and its fair to consider that they have influence and input, meanwhile we notice that Mayor Gilmore has thus far declined to issue a statement making clear that she nor her Council colleagues support flying China’s flag in the city, an act of appeasement that endorses China’s regime. Well Ms Mayor?????? 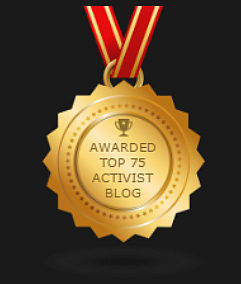 ← Alameda It’s Time To Decide: Appease China Or Stand For Human Rights?